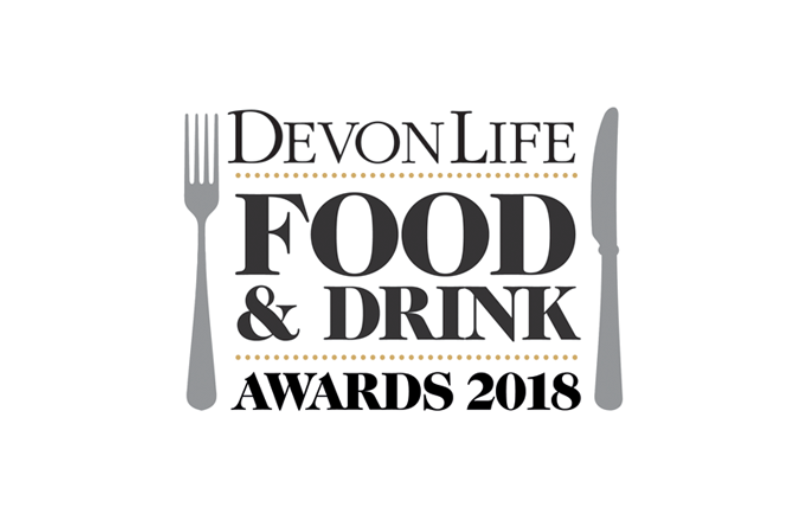 The Bear and Blacksmith has been chosen as a finalist for Pub Of The Year in the Devon Life Food and Drink Awards 2018. This is a major achievement to be in the top 3 pubs in Devon, and we look forward to the awards ceremony in November at Sandy Park. A huge thank you to everyone who took the time to nominate us, we really appreciate it and also a huge thank you to our team.